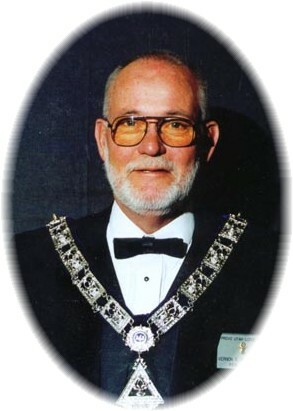 Created in 1983 by Jack Canto, the Provo Lodge Benevolent Trust was established to provide assistance to the members of Provo Lodge and those in distress in our Lodge jurisdiction. The Trust principal is untouchable. The only amount available for distribution is the interest earned on the account each year. has grown into a strong, dependable source of relief for Provo Lodge. The Benevolent Trust belongs to the members of Provo Lodge No. 849. It is only successful when the members remember to support it with their contributions and donations. Trust Principal has been growing steadily for several years and has completely recovered from the Stock Market reversal in 2009. But the real value in the Trust comes from the donations of the generous members of the Provo Lodge. Trustees serve a 5 year term. Ron Canto passed away July 14, 2014. Ron's father, Jack Canto, was the driving force that created the Benevolent Trust. Ron always had a great pride in what the Trust was able to accomplish. 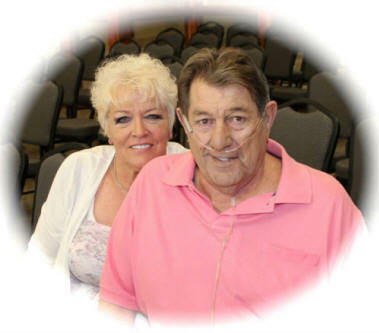 His passing was sudden and unexpected and the members of the Lodge felt his loss and send their love to his wife, Juline, and his extended family. Vernon Eugene Christensen known to all as "Chris the Barber" passed away on September 8, 2008. A fixture in the Benevolent Trust and the Provo Elks Lodge, our "Chris" could be counted on to support the Trust at all times. As Chairman of the Trustees for many years, Chris was the "go-to" guy for anyone looking for assistance from the Trust. Always available at his barber shop, anyone could find a willing ear and a big heart by just stopping by to say "Hi". The Trustees send their deepest sympathy to Chris's family, his wife, Connie, and will miss him.